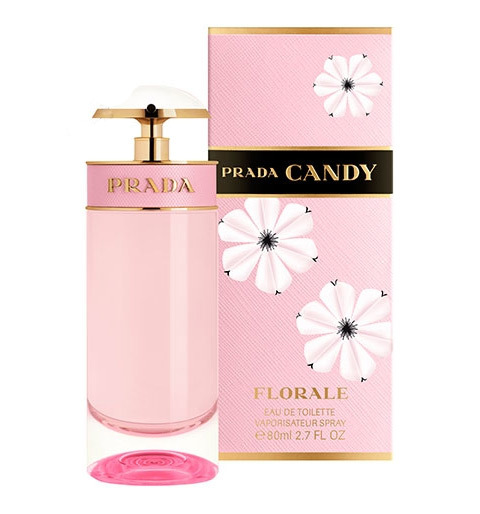 Prada Candy Florale - 30ml EDT - $65, 50ml EDT - $85, 80ml EDT - $115 - a lively floral fragrance full of life and sensuality, inspired by an imaginary flower that smells like candy or a bouquet of flowers standing on the counter of an ice cream shop in Italy. With a romantic and powdery composition with a top note of limoncello sorbet; a heart of peony; and base notes of benzoin, musk, caramel and honey. I still like the original Prada Candy the best but if you prefer flowers with your sweet, then this is one to try! Available at Holt Renfrew, Hudson's Bay, Sephora, Murale, Ogilvy and select Shoppers Drug Mart locations - with the 30ml being exclusive to Murale and Shoppers Drug Mart.